Monitoring blood pressure at home is very crucial in giving both the patient and the caregiver adequate data needed for effective management of diseases such as hypertension. According to Shimbo et al. (2015), home blood pressure measuring is of great significance in instances where the patient under consideration depicts poorly controlled hypertension, as it allows the caregiver to initiate appropriate control by regulating the required dose of medicine. Furthermore, home-based blood pressure readings are very important as better interpreters of critical medical issues such as target organ damages and the potential risk of cardiovascular ailments. Apart from its operational benefits, patients who monitor their blood pressure at home are also motivated towards managing physical conditions that depict asymptotic effects. 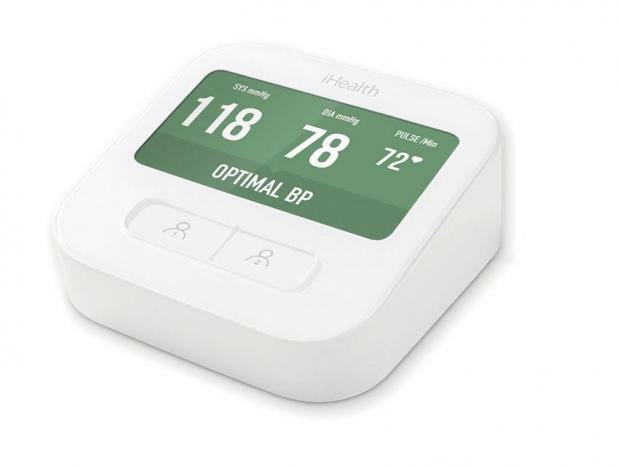 In the same way as healthcare institutions insist on using a digital thermometer at home, patients who show symptoms of cardiovascular ailments should be advised to have in their possession a home blood pressure device to manage their conditions with ease. Home blood pressure devices are easy to use, but the patient should remember to use the right tool, proper timing, maintain correct posture and uphold high levels of accuracy while keeping records. Automated External Defibrillators (AED) are lightweight, portable tools that measure or analyse the heartbeat by delivering an electric shock to the heart via the chest. According to Hoss, Gauglitz and Norman (2017), the shock produced by AEDs is capable of stopping irregular heartbeats and allowing a normal pulse to flow. Due to its ease of applicability, there is a need for the use of AEDs in public places, home settings and organisations with more than 10 employees as part of the emergency response units. Additionally, AEDs are safe and may be used by anyone with minimal training in local institutions. 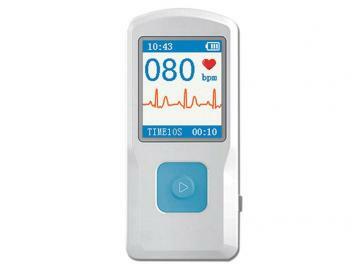 Pulse oximeters are described by Pimentel et al. (2017) as a painless and non-invasive device used for detecting the levels of oxygen saturation in the blood. The oximeter is capable of detecting even very small variations in the blood oxygen that is transported to the parts that are far away from the heart. Pulse oximeters are clip-shaped devices that are small in size and function by being attached to body parts like toes, fingertips and earlobes. 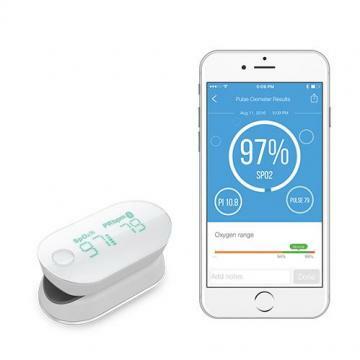 They can be useful in the processes of monitoring the health status of individuals suffering from diseases like asthma, anaemia, lung cancer, heart failure, chronic obstructive pulmonary disease and congenital heart conditions due to which the levels of blood oxygen can be affected. The handheld portable ECG is described by Boege et al. as a piece of home-based equipment used for checking the electrical activity of a patient’s heart by recording systemic issues such as rhythm and levels of cardiovascular exercise. The readings of an ECG device can be applied as points of reference for further medical treatment and diagnostic processes by a physician. Despite being very easy to use, playing an essential role in early prevention of cardiovascular ailments and minimising the risks associated with it, there is a tendency for the person taking the ECG readings to strain the patient in instances where the user is in pain or facing irregularities. So, it is advisable to seek the attention of a physician, even if the inconsistencies may subside. The handheld portable ECG has a feature that can download a reading, which plays an important role in enhancing the communication processes between the patient and the physician.